The Museum dial of Movado, which has been a great identity icon for the company has also become their crutch, as the dial symbolizes a recognizable “high” end brand, but also firmly sits it as the bottom of the luxury brands. Often considered by many to be the top of the low-end watch brands, Movado has been trying to reclaim a spot as one of the innovators in horology. 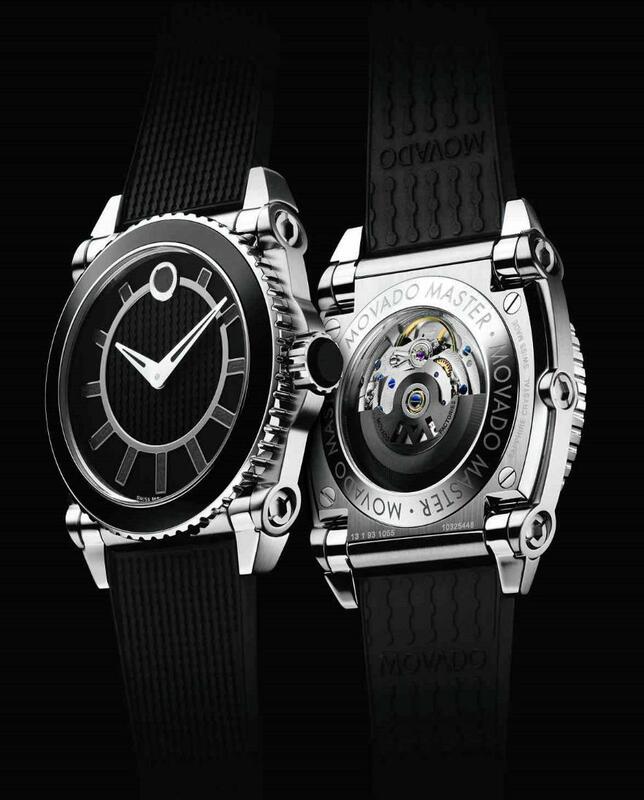 They have done some amazing casework with their new offering, the Movado Master Automatic. This 44mm Automatic watch has a very unique and articulately designed case in stainless steel. Crystals are sapphire, and it is water resistant to 300 meters, thus the rubber strap. It uses a ETA 2824-2 Movement, with a blackened and laser-cut Movado logo rotor. My personal opinion on this watch is that the case is beautiful, and the dial is recognizably Movado, but not too much so, allowing their designs to break free of the mold but still maintain their iconic identity. 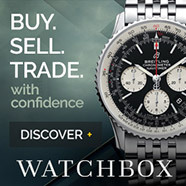 This is a video review of the Movado Horwitt Automatic Watch. 42mm LARGE dial on this puppy. The video can say it much better than I can type it, so please enjoy. The Movado is truly a beautiful and worthy timepeice… It may not be a Breitling, but it sure is a beautiful watch.